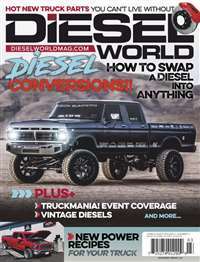 Subscribe to Motor Trend Magazine at MagsConnect.com. 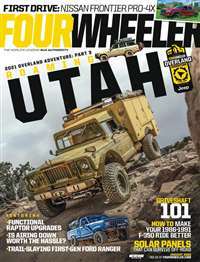 I've had an over four-decade subscription with this magazine. Not quite sure, but I think I started getting MT when I was fifteen or sixteen; thus, it's been a staple in my life for close to 45 years. Because of this long association, I can wholeheartedly recommend the magazine for its coverage of the auto industry: developments, innovations, prices, and its history. The photos of cars from all angles give the reader a great "look" of what he or she may be interested in purchasing. 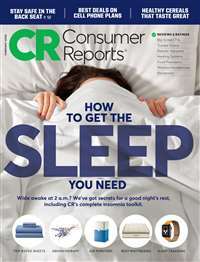 The magazine has quality editorial content that is both informative and thought-provoking. 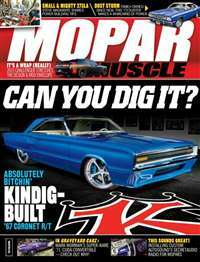 MT is the premier auto magazine on the market. 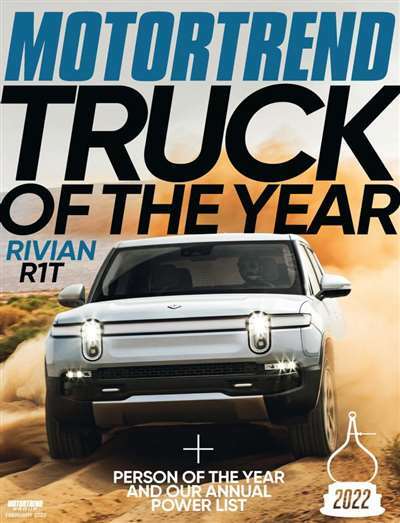 Motor Trend never fails to deliver. I like the fact that they cover such a wide variety of vehicles, everything from SUVs, CUVs, trucks, sportscars, import "tuners", sub-compacts, high-priced exotics, concepts and rumors. The news is fresh and accurate, the issues arrive on time, the mags are thick, pics are crisp, letters are interesting and articles provide usefull information. 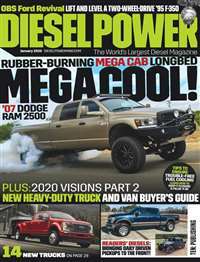 I love this magazine. It covers every possible car I like(hehe) and it has a lot of details. Plus, the images are HQ always. Props for the editor.